One month ago, glamour, luxury and royalty returned to Ascot. 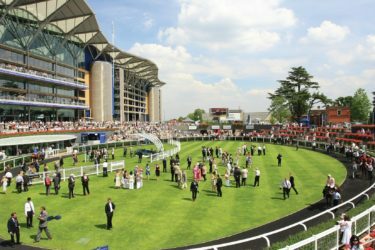 Crowned as one of the most premier events in the UK, Royal Ascot draws in 300,000 people worldwide. 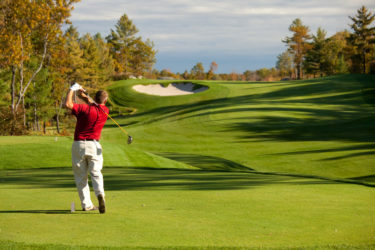 There are also many exceptional homes in the area, which deliver the highest quality of luxury. 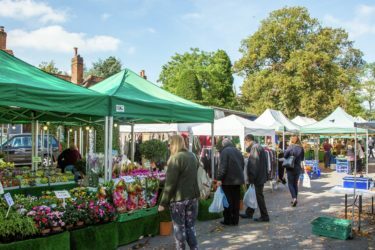 When looking for a place to live, the quiet town of Beaconsfield is starting to become a very popular location. 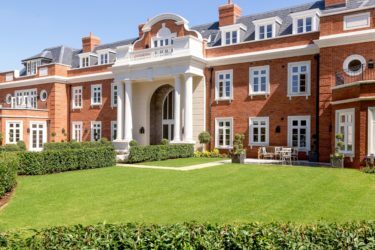 Here are the top reasons why you should consider living in Beaconsfield. Nestled in one of the most desirable villages in the United Kingdom is the luxurious Knowle Hill Park Country Estate. 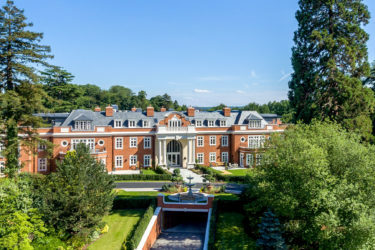 A collection of classically styled homes, Knowle Hill Park is surrounded by 45 acres of secluded woodland and parks, and offers commanding views of the countryside.